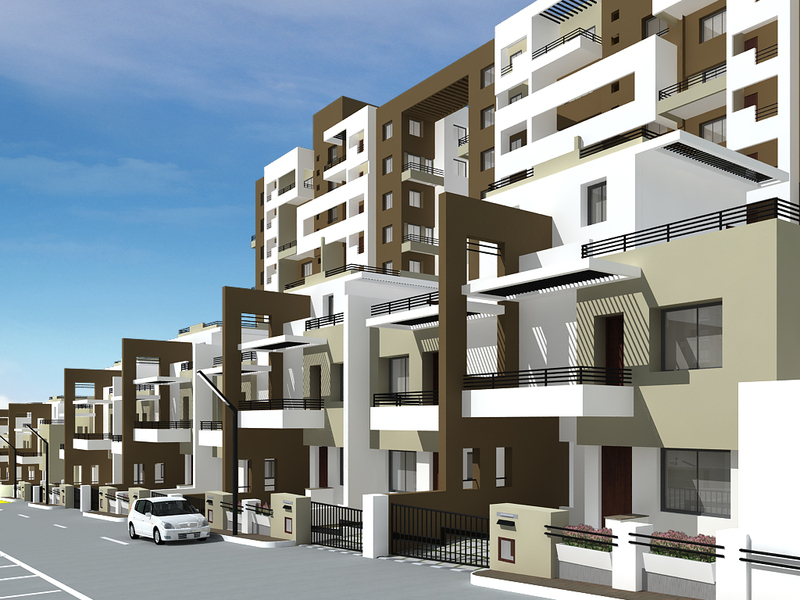 Teerth Realties has constructed modern Row Houses in Pune which has set new standards of living. Our new project is live and offers exclusive living options. We have plonked modern architecture in its creation which is very different from our other projects. Spacious row houses have been constructed so that you can accommodate your ultimate dream in the four walls. Teerth Realties has gone to the depth of the construction side to ensure you get the best row house. Security systems have been installed in the complex which will keep you safe, we believe in luxurious living where you have your space of lifestyle reserved for you. Teerth Realties is in business from years; our projects are successful just because our customers believe in the creation coming from our architects. 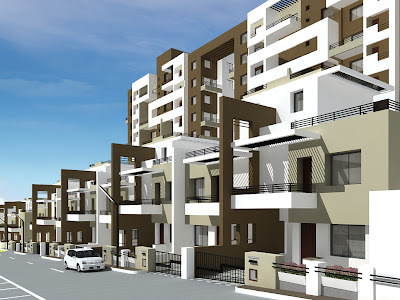 Feel free to log on to http://www.teerthrealties.com for more information on Teerth Row House in Pune. Drown in the beauty of modern architecture which has been created for your luxuries, you would find our construction to be way different than what you see with other developers. We have catered to those small requirements of the customer which they seek in a lavish row house. SUS road is a developing area and is also close from the city area; shopping complexes have already been constructed in this area.